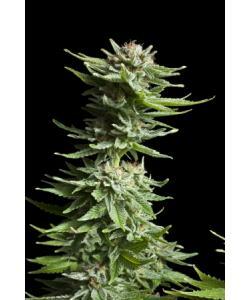 Below are the genetic characteristics and information about the Auto Assassin Marijuana Strain from Short Stuff Seedbank. If you are looking to buy bulk seeds, or have any questions or remarks about Short Stuff Seedbank seeds, please contact us here, and we will be happy to assist you. If the "buy now" button does not appear, it means this particular strain is not in stock. Before you purchase Short Stuff Seedbank seeds, check the crucial characteristics of Auto Assassin from Short Stuff Seedbank below. Scroll down to check related cannabis seeds that we have on stock. 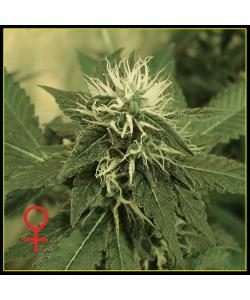 Feminized: Auto Assassin, (From seedling to harvest. ),Normal or female seeds.